Artists like Prince Royce and Romeo Santos (both from New York) attract a young and diverse audience all over the U.S.– an audience which has begun to distance itself more and more from other Latin genres associated with older generations or newly arrived immigrants (like salsa or cumbia). In effect, one could say bachata has become the young, hip, all-American-but-Latin-at-the-same-time music of choice for the same demographics which may also enjoy, say, Katy Perry, Miley Cyrus, or Jay-Z. Now, let’s take a step back, and remember where this phenomenon all began. People have been playing bachata in the Dominican Republic since before the 60s, but have had to face many forms of censorship over the decades. Because bachata lyrics are typically on the explicit side (to say the least), and sometimes express themes of alcohol, seduction, prostitution, and other activities of the “bajo mundo,” the music itself was considered underworldly and scandalous for many, many years, and therefore designated to the Dominican lower-class. Ironically, this social restriction became the force which made the genre as popular and successful as it is now. 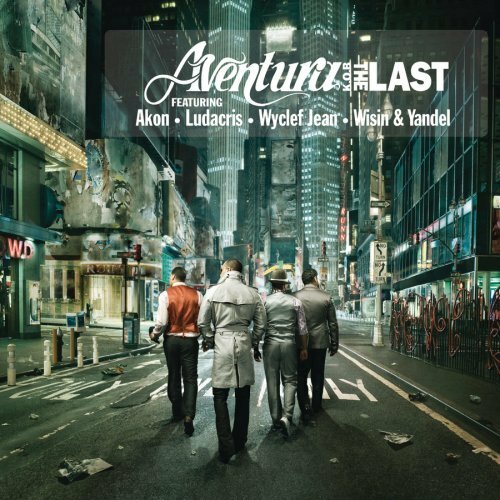 Both the desire to be a part of a phenomenon which was forbidden, and the desire of Dominican-Americans to retain their culture or sing about their experiences as immigrants in the U.S., drew people into the bachata scene and started making the genre more mainstream. Musicians who played bachata in the 80s say they used to hide their guitars to avoid being shamed on the streets of Santo Domingo, while today’s bachata artists enjoy fame, riches, and stardom in the United States (and have huge egos too). As you can see, bachata has conquered a long and epic journey to get to where it is now, and not just any journey, but a migrant “success story” at its core. It has undergone censorship and repression in its home country, transnational immigration followed by cultural integration, growing acceptance, and now, finally, international fame. Essentially, this new wave of bachata has been born and raised on American soil, but has not forgotten its roots. It not only embodies, but emanates the romanticized hardships of immigration, love, bitterness, and tragedy through a transnational lense, a perfect recipe for a popular trend (or guilty pleasure) among young Latin@s of any nationalitty both in the U.S. and in Latin America.